Before Republicans in Congress passed their tax reform bill, Senator Elizabeth Warren (D-MA) was one of the loudest critics of the plan. 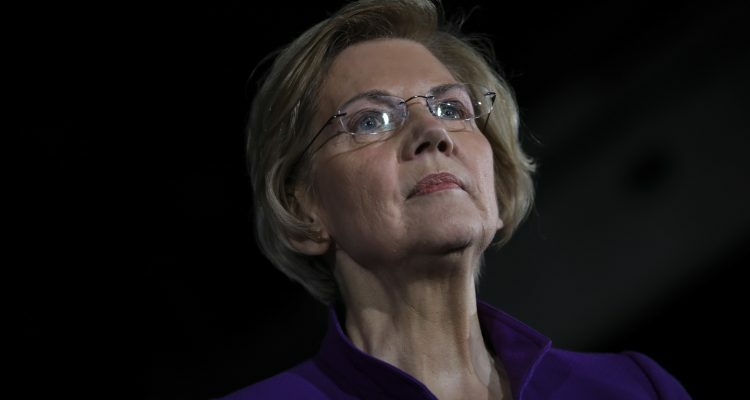 One the Senate floor, Senator Warren said that “this bill won’t raise wages for working people.” She added in a video with disgraced former Senator Al Franken that workers wouldn’t see “more money” because of the bill. Now, only weeks after the historic passage of the Tax Cuts and Jobs Act, it’s manifestly clear just how wrong Senator Warren was. Already 43 companies have announced bonuses totaling more than $650 million that will benefit over 500,000 workers. Senator Warren might be changing her tune now, but voters won’t forget that she put politics above allowing them to keep more of their hard-earned paychecks.